Wishing you all a great joyous start to the Holiday Season hoping all of you had a wonderful Thanksgiving. 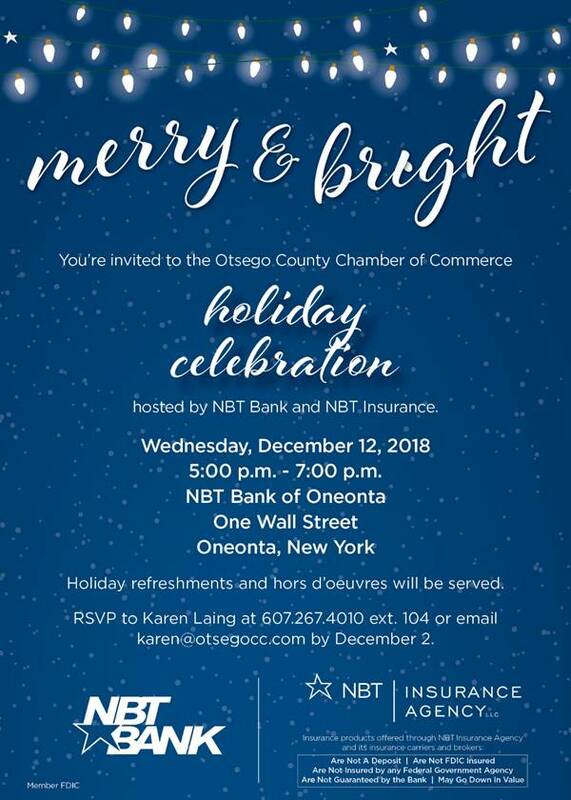 We are grateful to our members for making Otsego County Great and for everyone doing their part in shopping local this Holiday Season and supporting Small Businesses this past Saturday and Small Businesses every day! 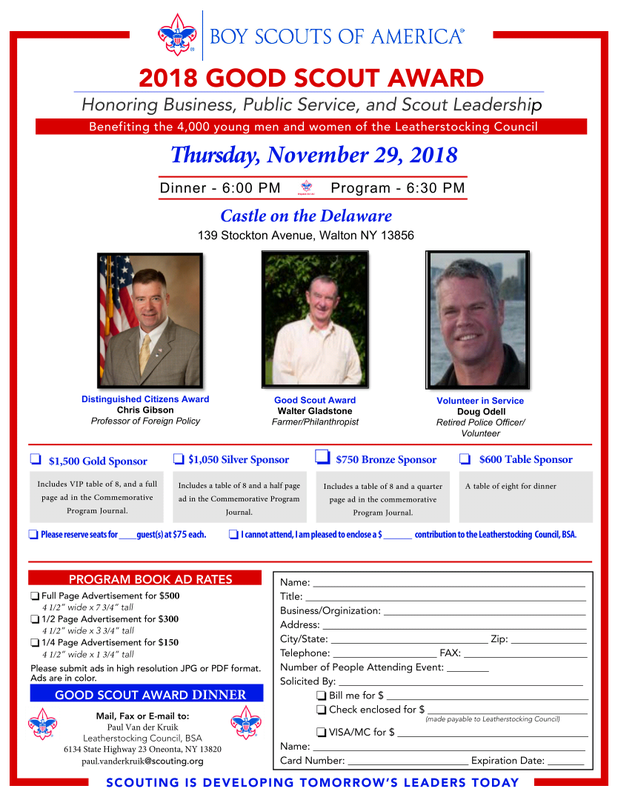 This seminar was rescheduled due to the inclement weather we had on November 16, 2018. Presenters Liam McMahon, SBDC Business Advisor and Darlene Kanuk, SUNY Broome EAP. MWBE certification is more important than ever with Governor Cuomo's goal to reach 30% of state's procurement goal or $2.4 billion dollars with certified MWBE businesses. The process to obtain the MWBE certification is a detailed endeavor that has many layers. The Small Business Development Center and SUNY Broome EAP are here to assist in the process of certification and to guide you in finding those contracts and bids once your certified. This workshop will walk you through the steps to become certified as an MWBE with helpful tips and strategies. It will also show you the opportunities available once you have become certified to find those state, federal, and municipal contract bids.